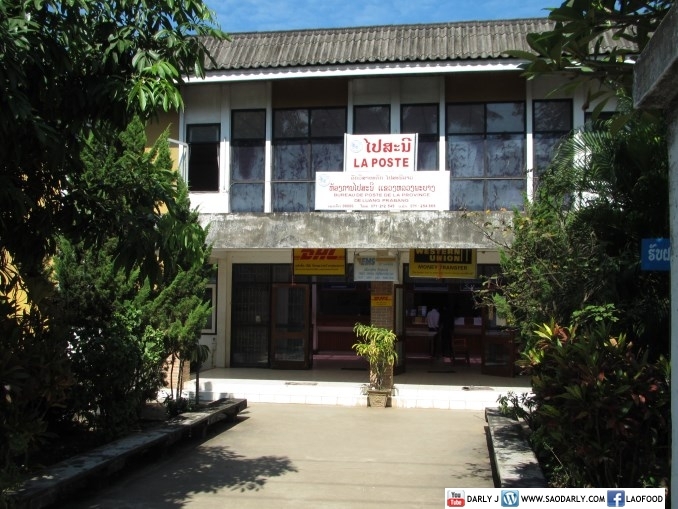 Luang Prabang Post Office is a place where I made a regular visit to have my covers franked (almost daily). The post office workers even recognized me from my previous trip there in February of this year. 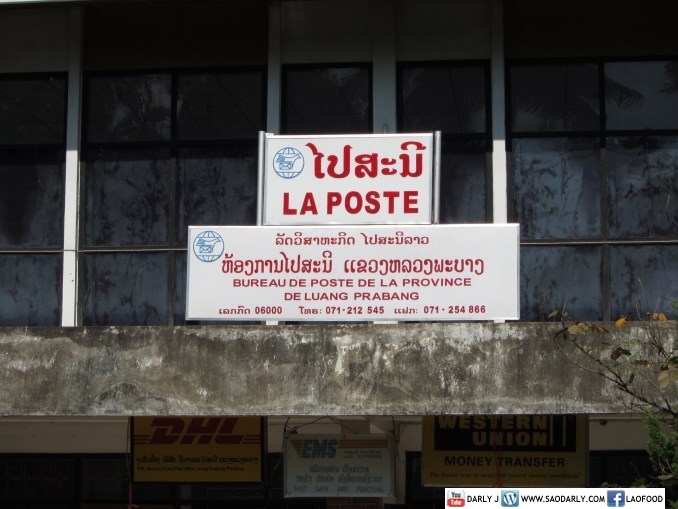 This time I found out Luang Prabang Post Office also opens during the week at night time after 19:00 hour to about 21:00 hour. This is to accommodate the tourists sending postcards and packages. 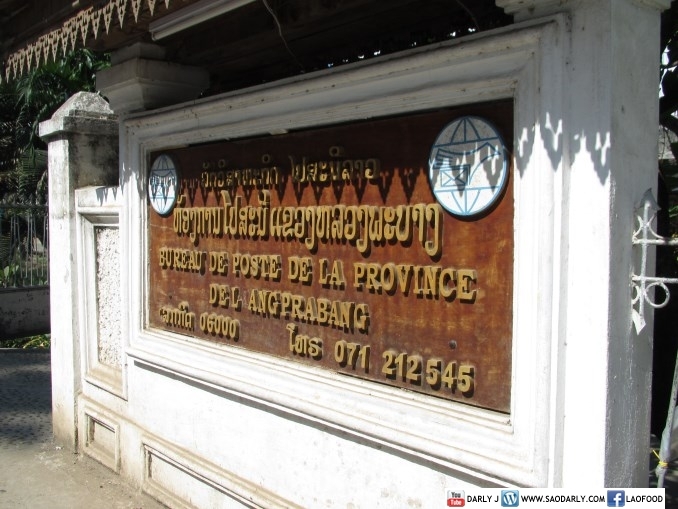 I will have to remember that the next time I am in Luang Prabang and make a visit to the post office after having my dinner. 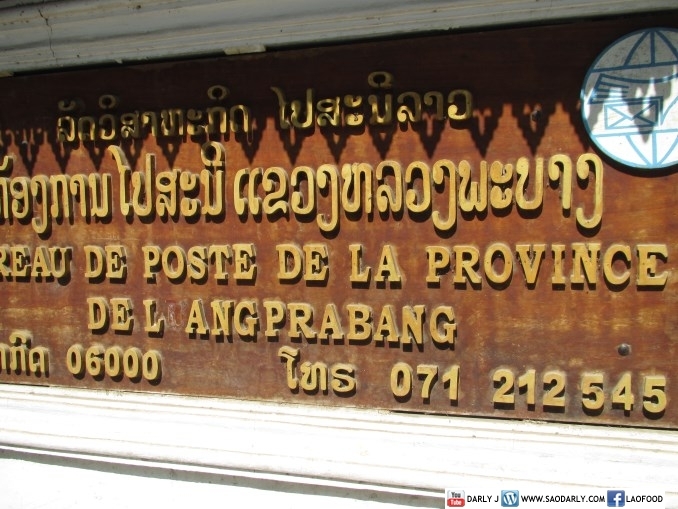 Luang Prabang Post Office is located at the corner of Chao Fa Ngum Road and Kitsalat Road, next to Joma Bakery Cafe. Opening hours are between 8:30 AM and 3:30 PM on Monday to Friday. It is also open on Saturday from 8:30 AM to noon. I sent 5 post cards from Luang Parabang post office to Taiwan, China and Hong Kong on Aug 17 and 18, however, non of my friends receive it. Could you please check again?? it’s really important to me……thank you!